Matt chose to enter physical therapy after his brother had two separate ACL tears playing football. He was inspired by the impact the physical therapists had on him both physically and mentally, and he wanted to be able to make a similar impact on people. 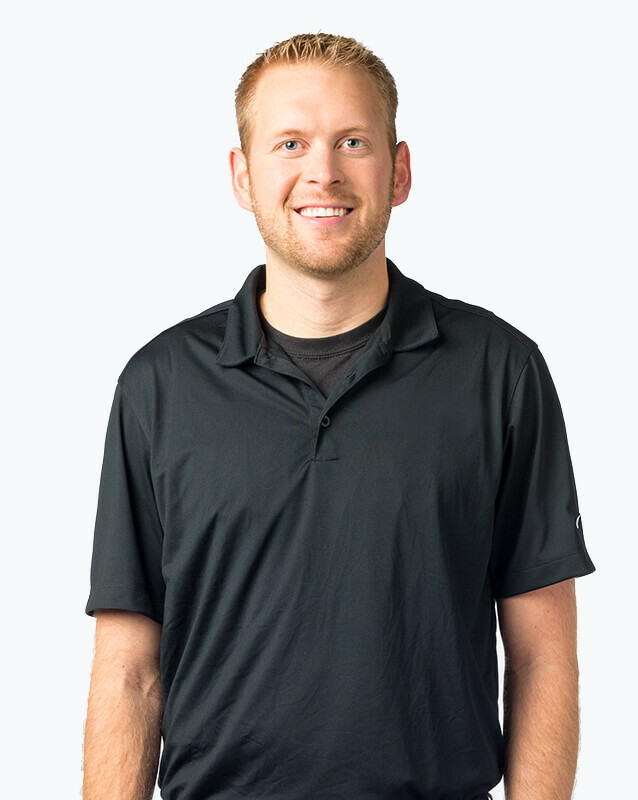 Matt enjoys golf, running, basketball, watching sports on TV, movies and spending time with family.